Organizing a party can seem to be quite a headache, considering all the necessary prerequisites which you would have to fulfill. You have to select your guest list, you have to decide on the theme of the party (if any), you have to decide on the catering service and the food you would be preparing, and perhaps the most taxing of all is selecting the location of the party. Traditional ballroom or banquet parties are good, but they can get a bit boring. Instead, you can try something innovative and organised a boat party. In this article, you will learn about how a boat party can be a better option for you than holding a traditional party on the mainland. Traditional parties which are held on land can get boring because of the lack of scenes and sceneries. It is just a group of people in an enclosed location. However, boat parties taking place on the river offer a far airier option because you will be sailing on the high waters. In front of you, there will be the whole cityscape to see, and your guests will have a grand view of the city and its nearby locations. This will no doubt create a far more memorable experience for them which they will remember for years. Traditional parties in hall rooms can be quite costly. Depending upon the location in the city, the price of renting out a hall will vary. But on a boat party, the entire river stretch is your location, and consequently, it will offer you a better view at a lesser price. The cost of renting a boat depends upon the duration of the party and the size of the boat, so if your guest list is small, you can rent out a smaller boat at a lesser price than what you would have paid for renting out a hall for the party on land. You can have activities such as fishing and barbequing on your boat parties which you would not be able to do in parties on the mainland. Grill the fish you catch directly from the river and eat it. This will be a novel experience which will help to bring out the sailor in you. Sailing has been part of man’s collective DNA for centuries. It is one of the most basic human activities in history. It is true that these days, sailing has ceased to be a major form of travelling and commuting but a boat party can enliven those instincts in you and your guests as you guys sail through the waters in a party atmosphere, while watching the sunset take place on the river. Besides, the views will be awesome too. 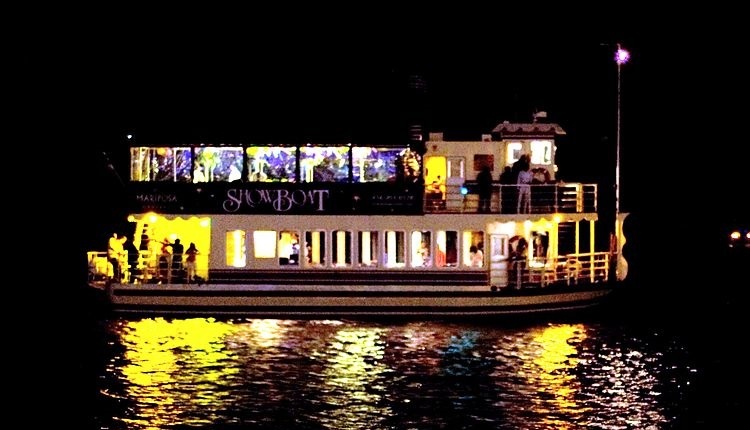 Boat parties are more fun, adventurous than a traditional party on the mainland. You can plan a boat party with relative ease. So, what are you waiting for? Rent a boat today and start sailing with your gang.